Looking for your next high quality, Swedish designed Bike Rack or Roof Box? 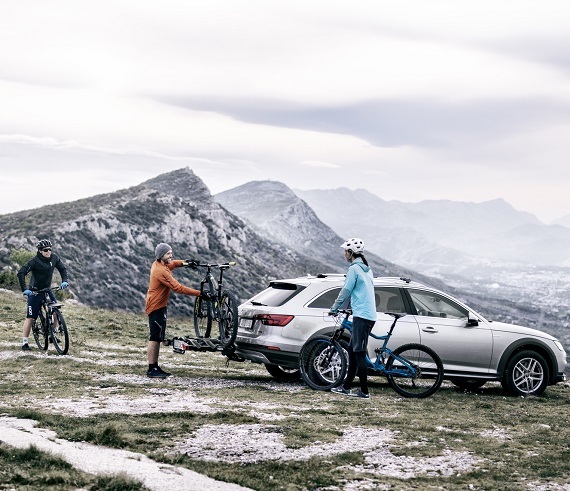 Save £10 off our entire Thule Range with the below code. We offer Free UK Mainland Delivery and 0% 12 month interest on our Thule range.